In case you were previously unaware, our beloved line of Lucky Scooters complete pro scooters just so happens to feature some of the sport of freestyle scooter riding’s most innovative technology. 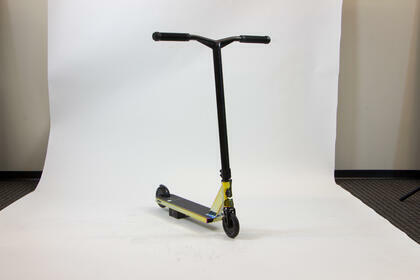 Not to mention the fact that our particular line of complete pro scooters are ready to ride and silky smooth straight out of the package. 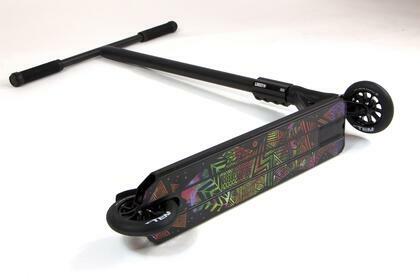 With a simple tightening of a just a few bolts, you could be ready to shred in just a few short moments after making your purchase, which is precisely how we designed our completes to function. 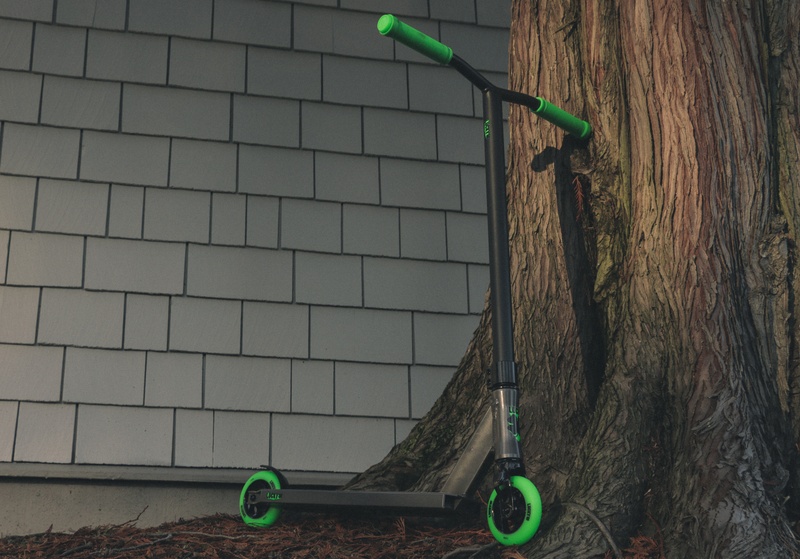 On top of all of these beautiful factors that come into play when you invest in a Lucky Scooters complete pro scooter, you also receive the satisfaction of knowing that you spent a very reasonable amount of money on a product that been designed and manufactured to withstand the test of time. 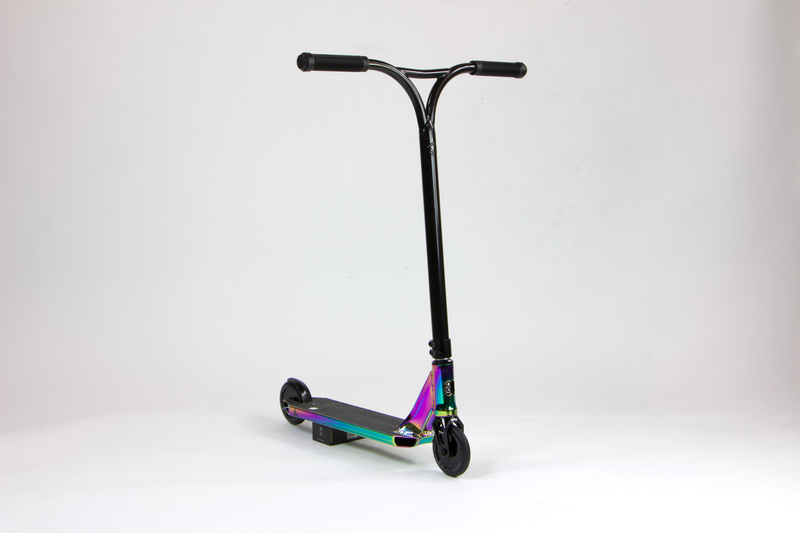 As you can clearly tell based upon our rather wide range of Lucky Scooters complete pro scooters, we have designed our line of completes to cater to every style of rider at every single level of ability, which should make the entire process of deciding which Lucky complete is the right one for you a whole lot easier. Along with that, all of our completes are marked at different price points, in order to cater to the demands of each and every single rider’s budget, so if you were previously concerned about being able to afford one of our beautiful scooter, don’t you worry! 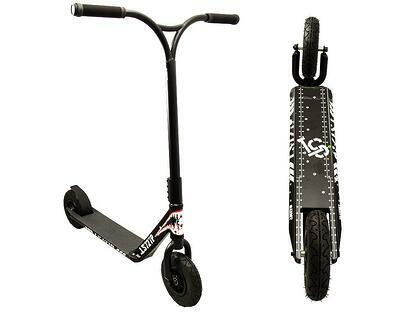 For more detailed information on the specifications of each of our Lucky Scooters complete pro scooters, be sure to refer to the official Lucky Scooters website, so you can learn all of the intricate ins and outs of each of our uniquely engineered complete pro scooters. 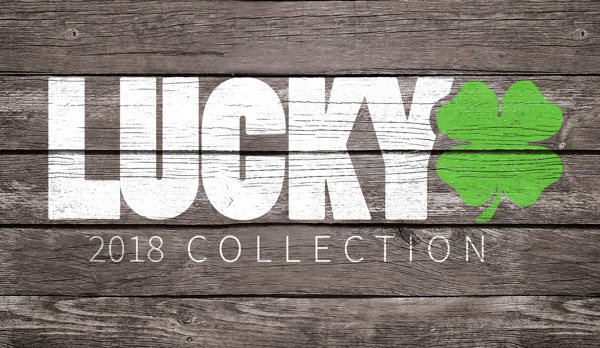 Also, don’t forget to stay tuned right here at the Lucky Scooters blog for more product information and updates just like this particular article, as well as any and all other future Lucky Scooters related news, content, and more. Looking for a complete? Shop HERE! Shop the rest of our product line HERE!